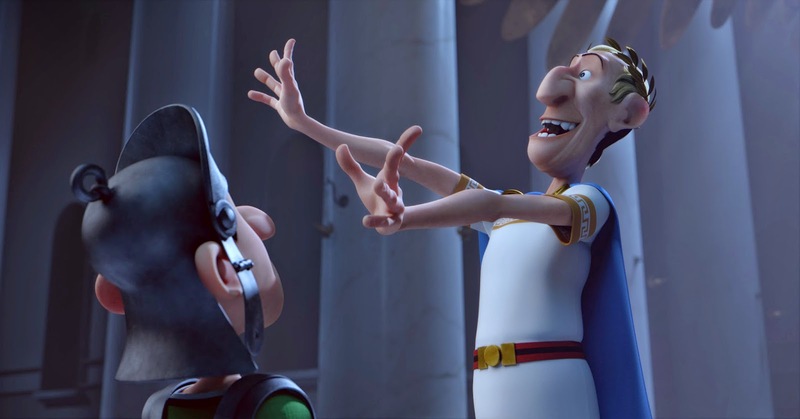 The immensely popular comic book series 'Asterix' gets its first CGI animated feature film with 'The Land of the Gods in theaters 2015. Asterix is a unique property in that its one of the most successful box office franchises based on a comic book worldwide. Asterix: The Land of The Gods, brings the iconic Gaul and his colourful cast of friends and enemies to this country in a new CGI animated adventure. Julius Caesar unveils his latest plan to get rid of those indomitable Gauls once and for all. As his army has not been able to crush "the last pocket of resistance", he decides to try a stealth invasion: civilization delivered to the village gates! He builds a new Rome-The Land of the Gods-around Asterix's village, pressuring the Gauls to assimilate or vanish. Despite Asterix and Obelix's plans to stop the construction work, the buildings quickly rise and the Roman citizens start to peacefully invade their surroundings, bringing chaos to Asterix's village. Could this finally mean victory for Caesar? 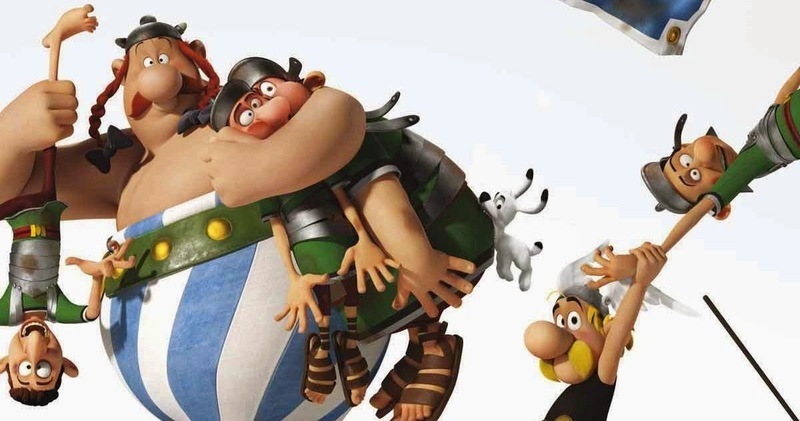 ‘Asterix: The Land of The Gods’ comes to theatres in 2015.